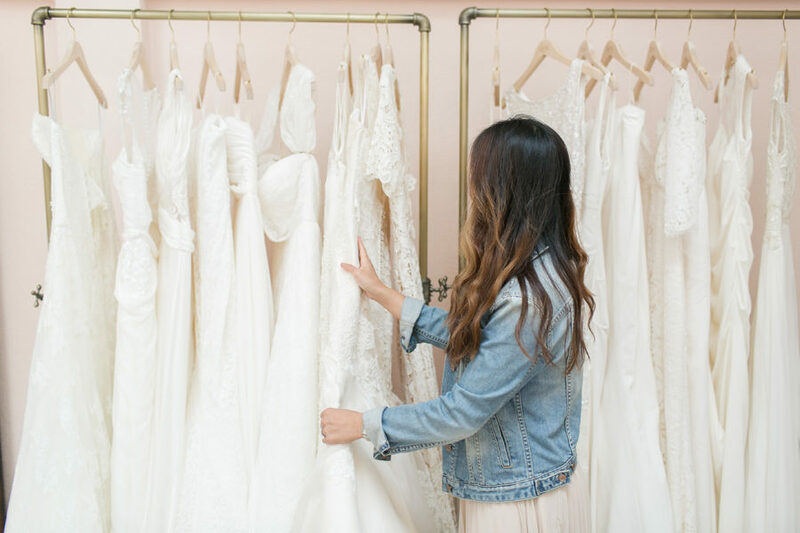 Whether you’re a bride looking to accentuate your curves or simply want a classic look on your wedding day, one of these sheath Wedding Dresses may be perfect for you! 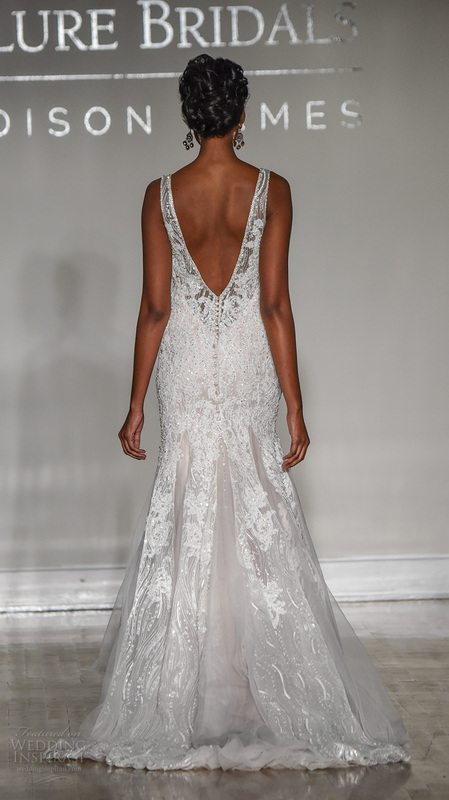 Sheath Wedding Dresses are traditionally most flattering on a bride with a straight figure because of the way the silhouette falls, but it can easily be a favorite amongst curvy brides who want to show off those curves. 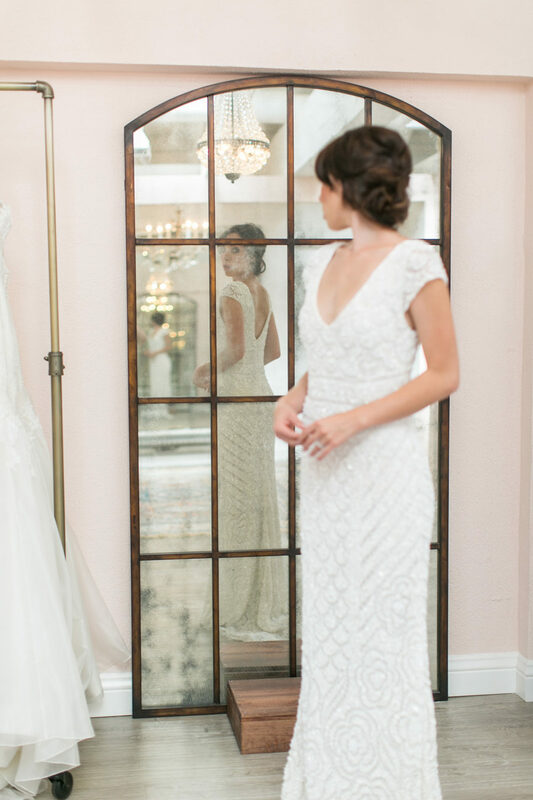 The best part about a sheath Wedding Dress is that it has classic elements that are perfect for the elegant and traditional bride! 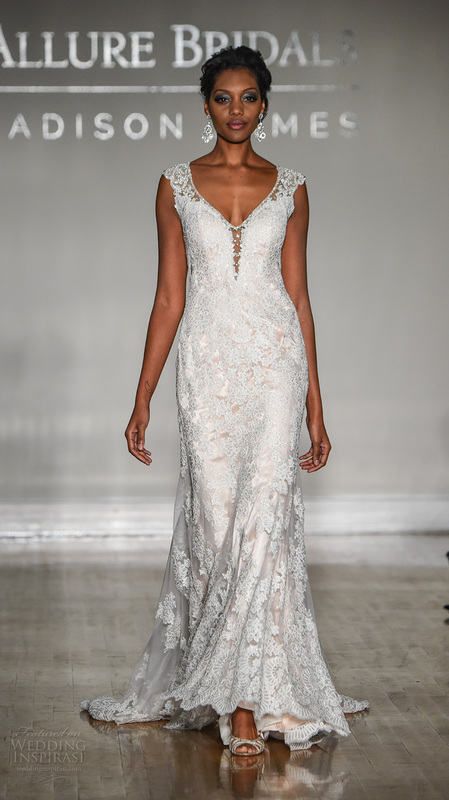 We’ve found some incredible sheath Wedding Dresses below and think they would look glamorous on all sorts of brides-to-be, so check out this collection below! 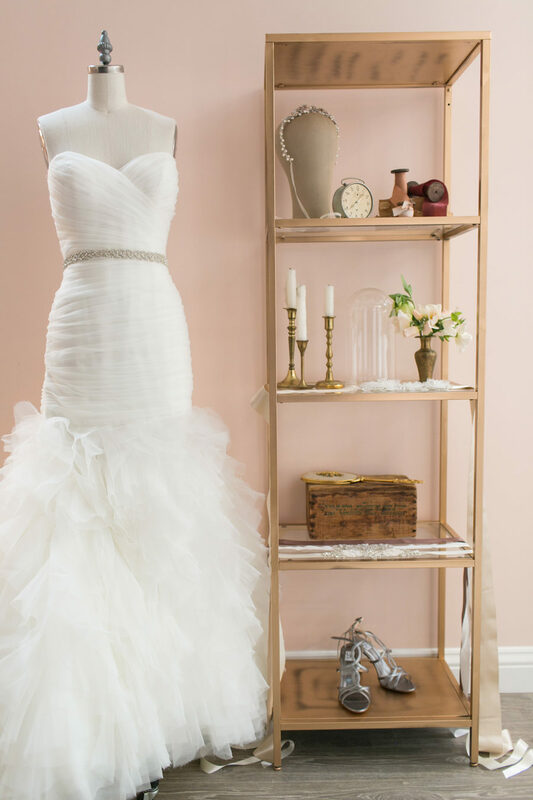 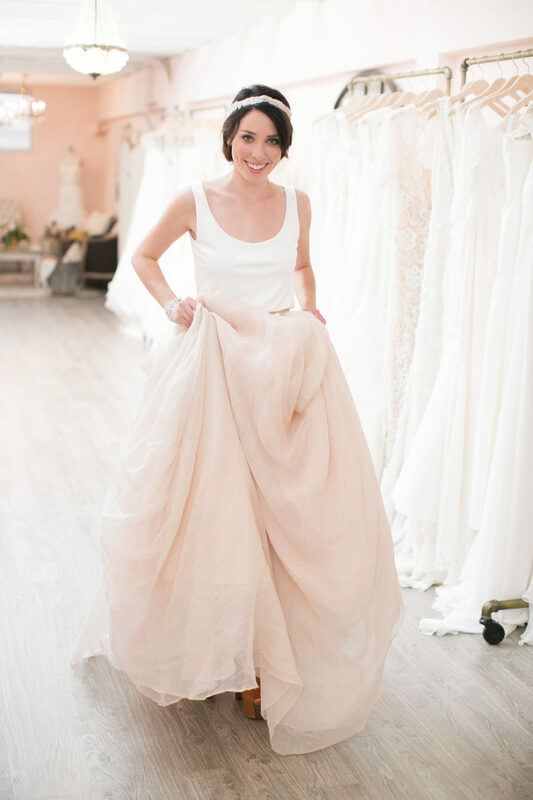 We think these sheath Wedding Dresses from Stephanie Allin are simply stunning! 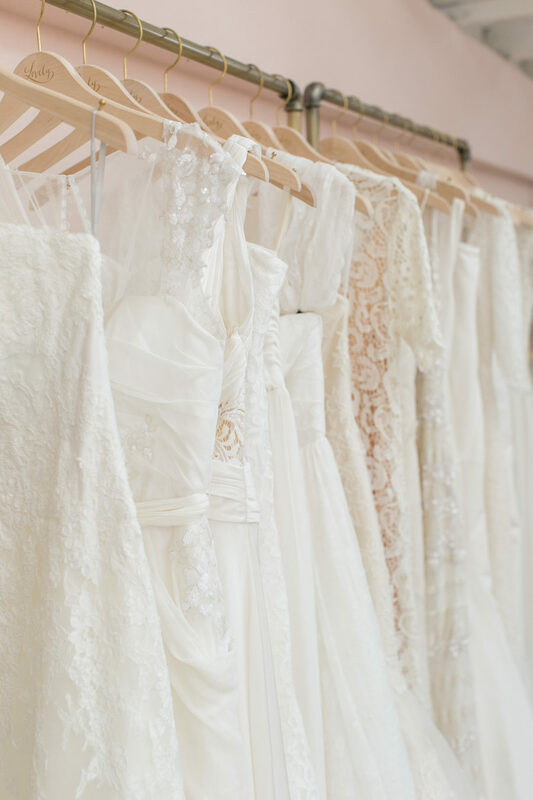 From the sweatheart necklines to lacey details, not only are these dresses flattering but they are chic and stylish. 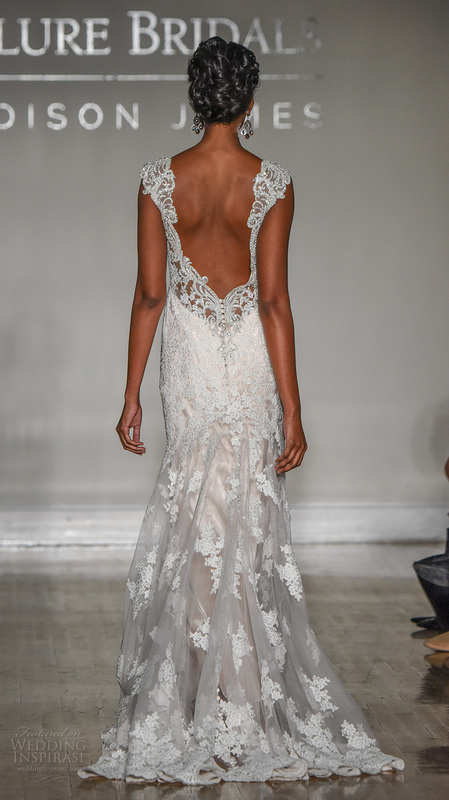 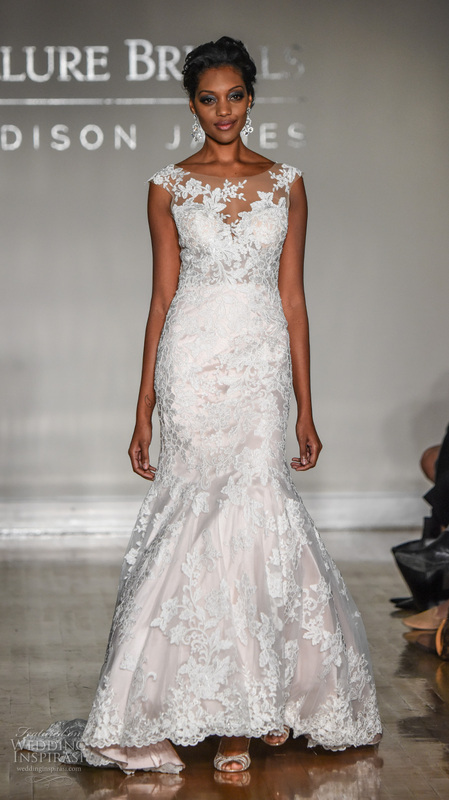 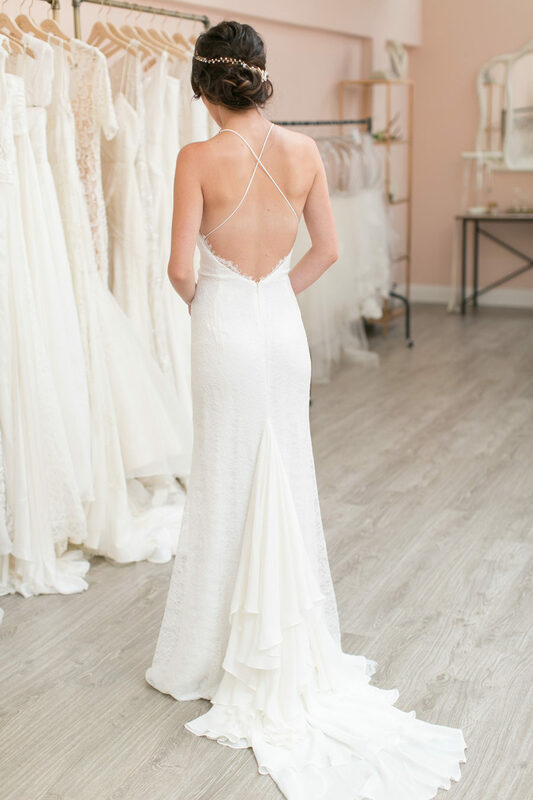 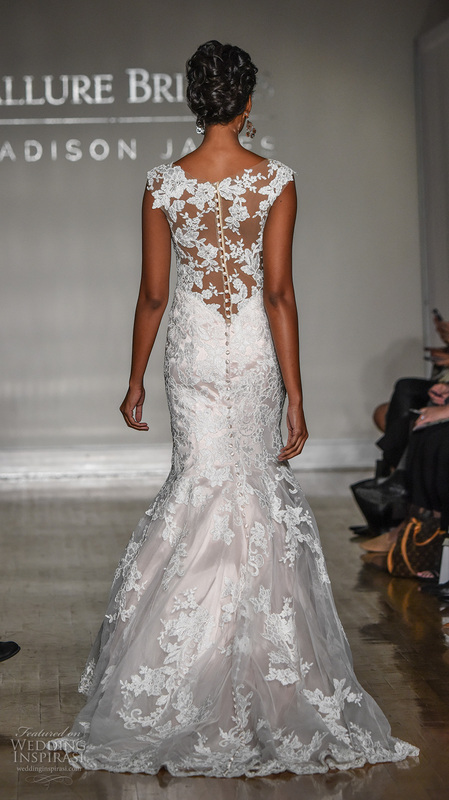 If you’re looking for the perfect sheath dress, remember to check out these amazing designs from Stephanie Allin! 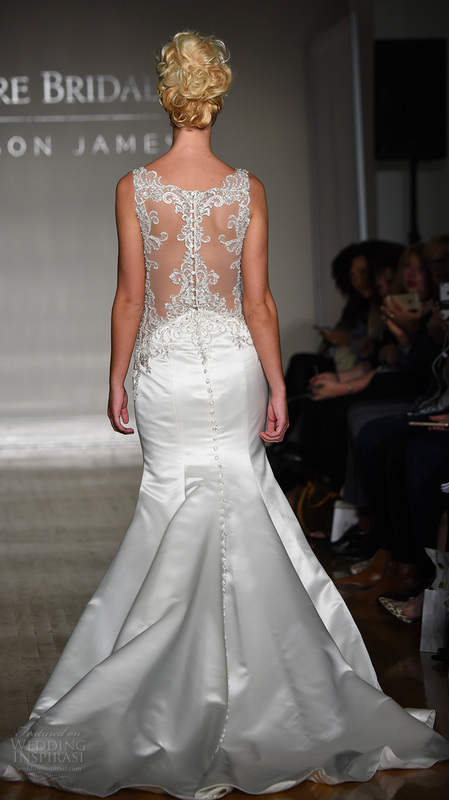 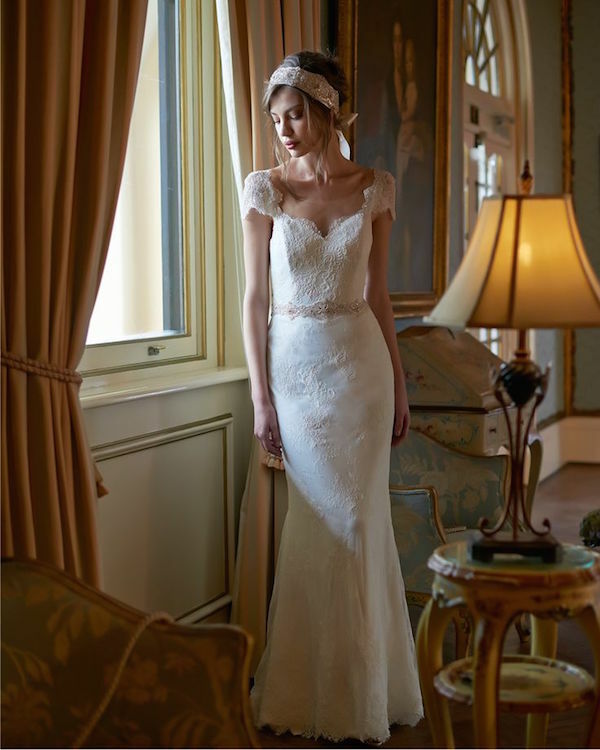 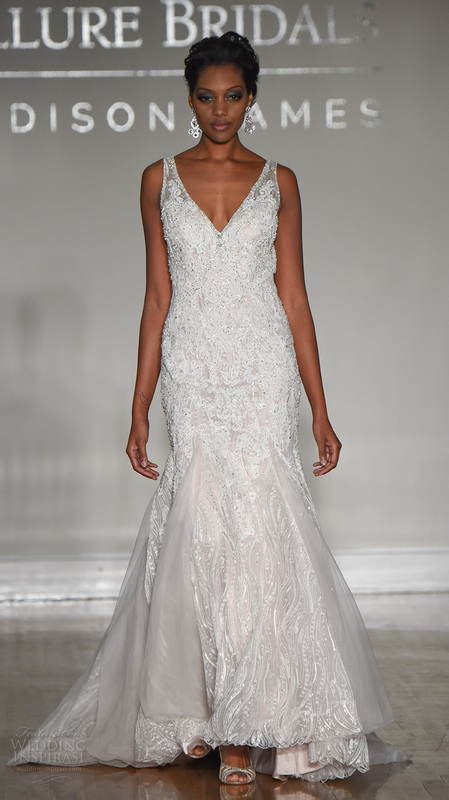 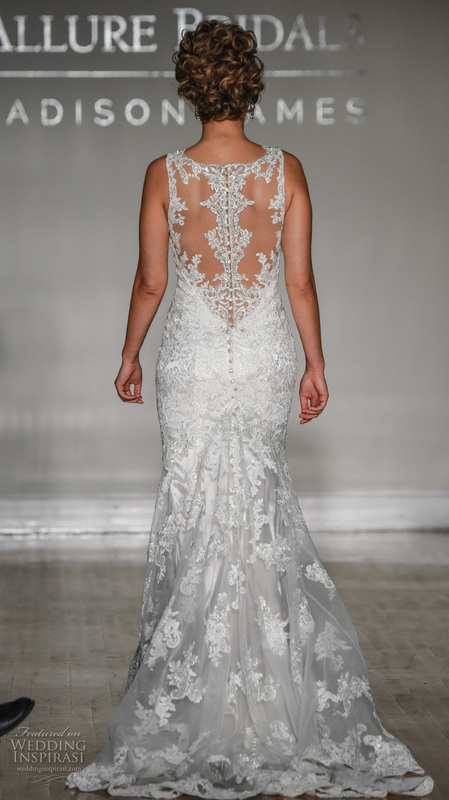 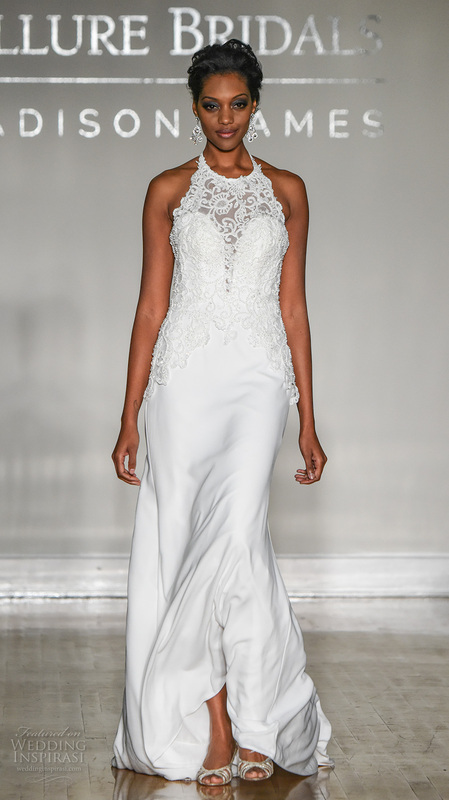 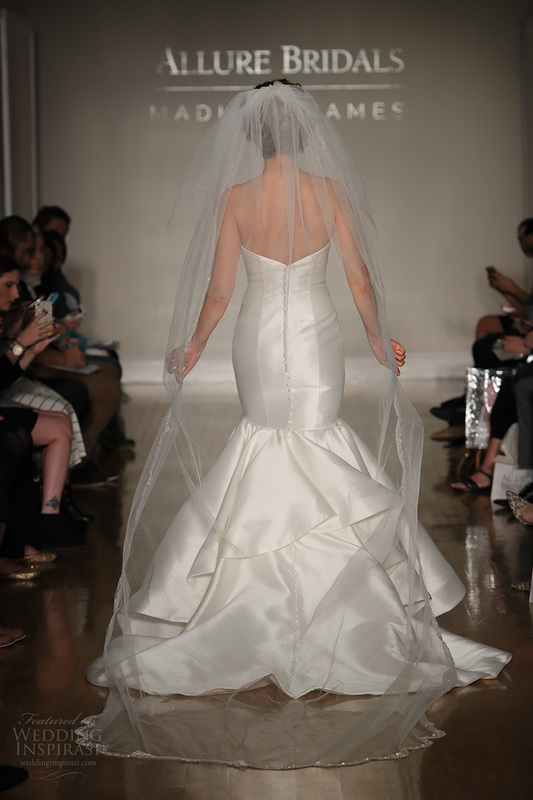 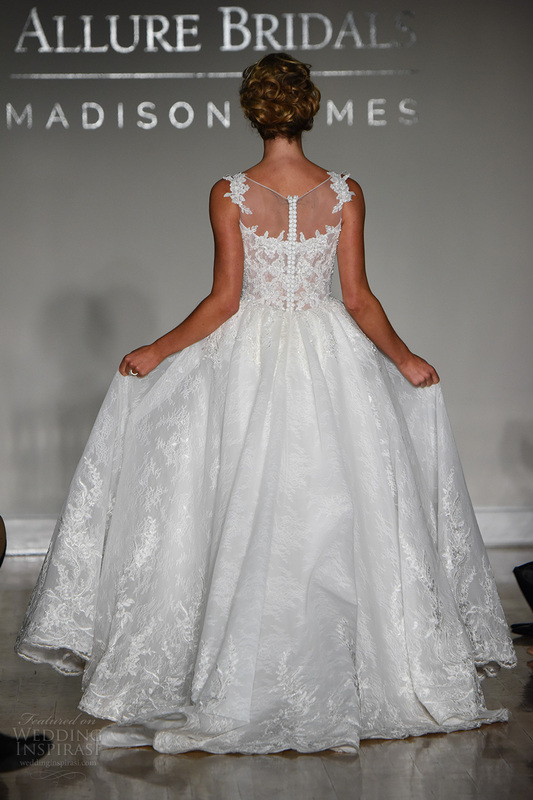 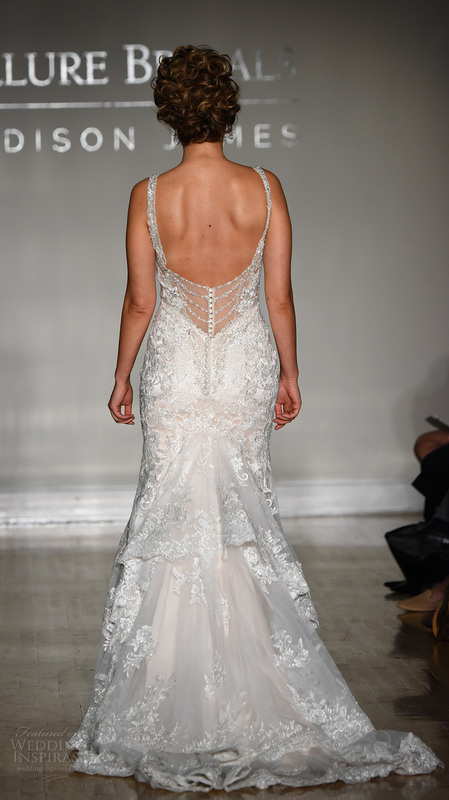 Elbeth Gillis has designed many gorgeous sheath Wedding Dresses with classic elegance. 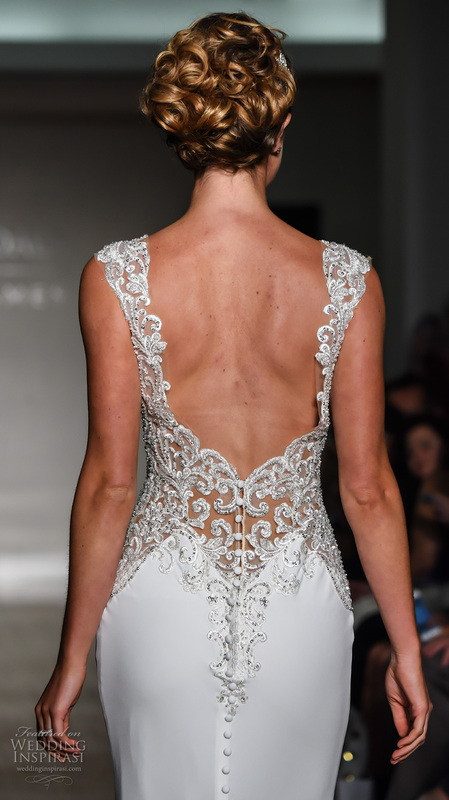 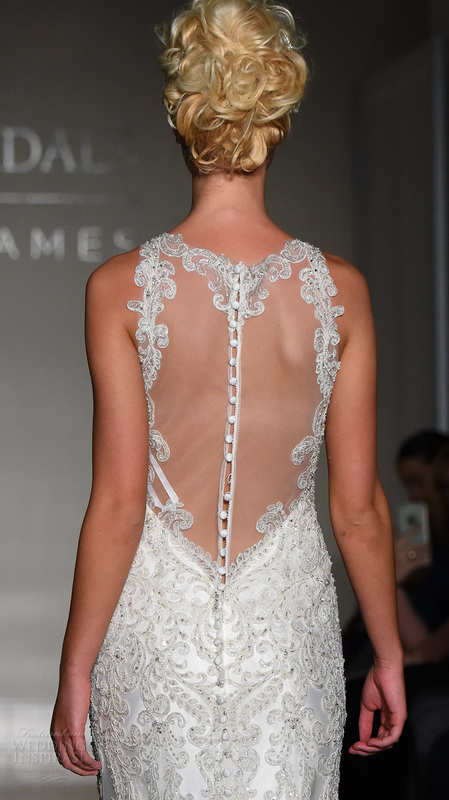 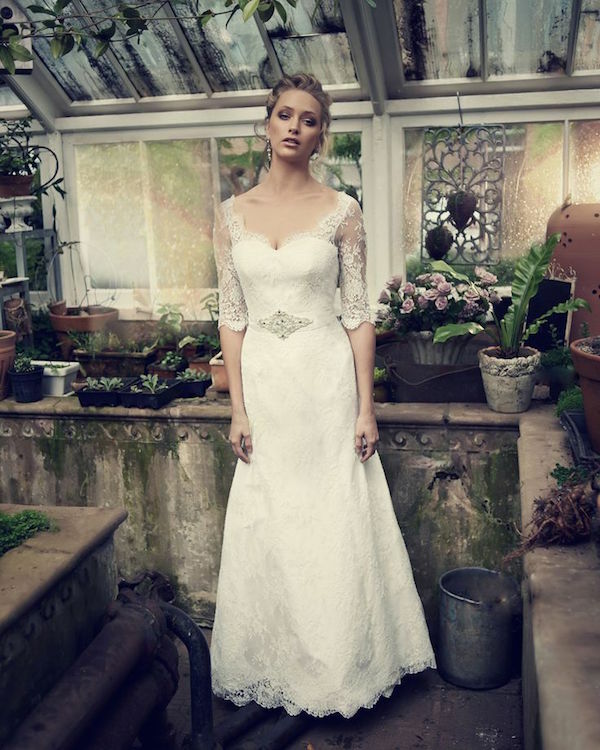 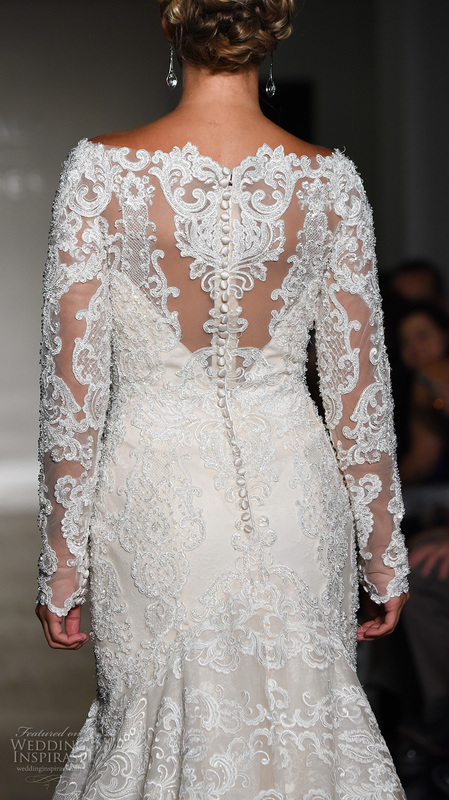 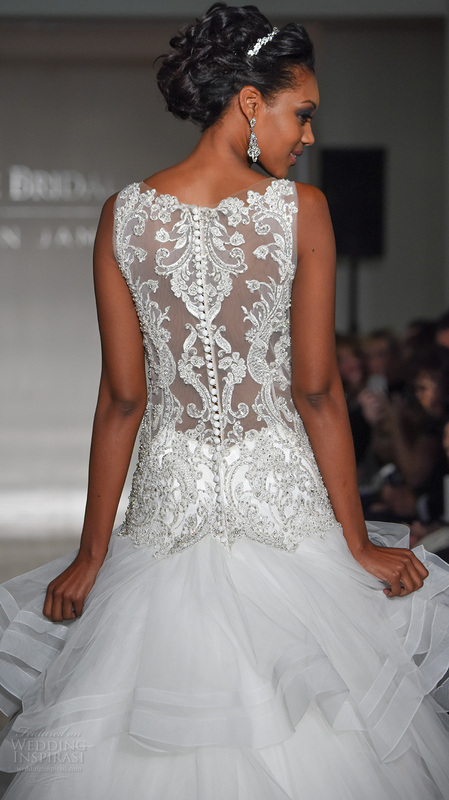 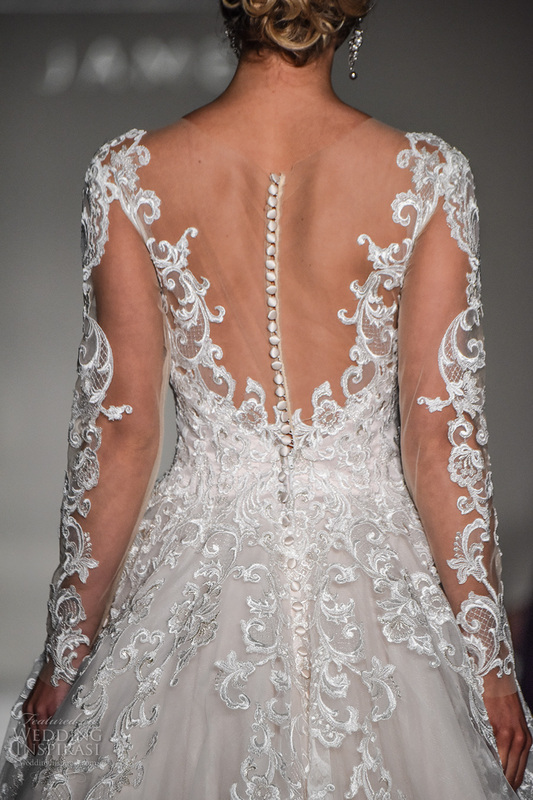 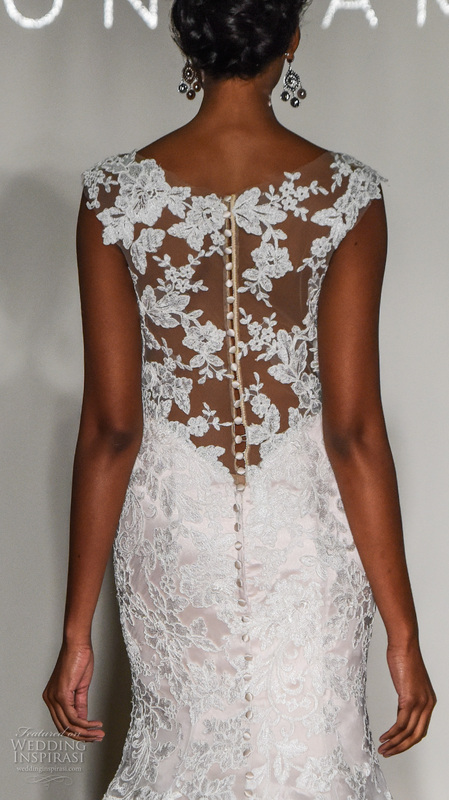 These Wedding Dresses feature so much splendid detail from floral appliques to lace overlays. 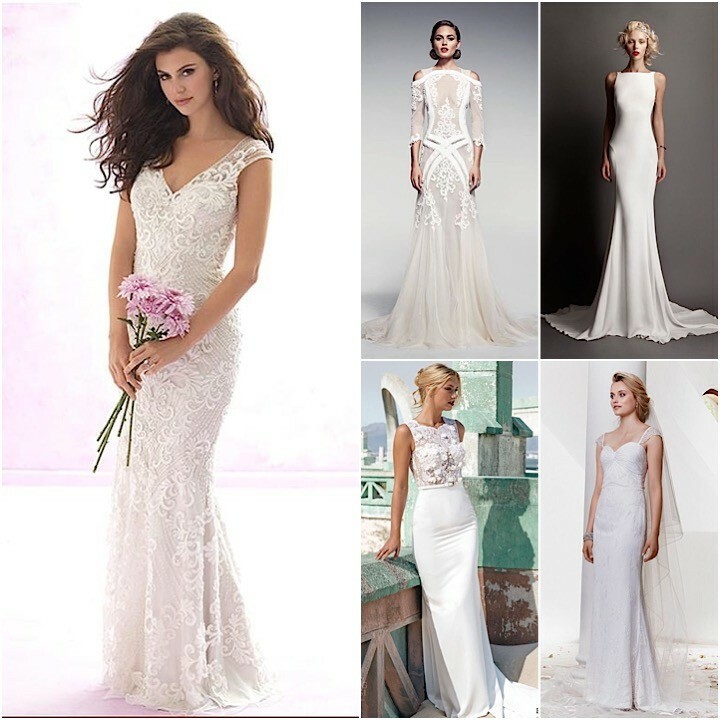 These classic sheath Wedding Dresses are perfect for the bride with vintage style. 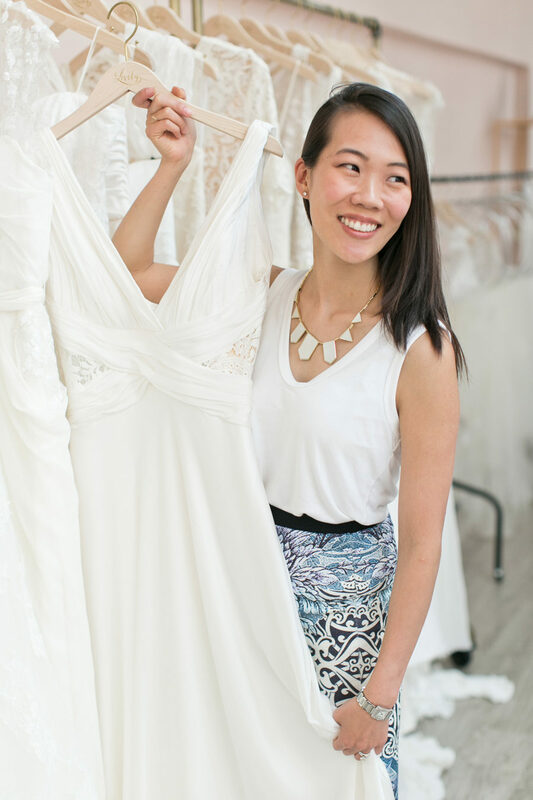 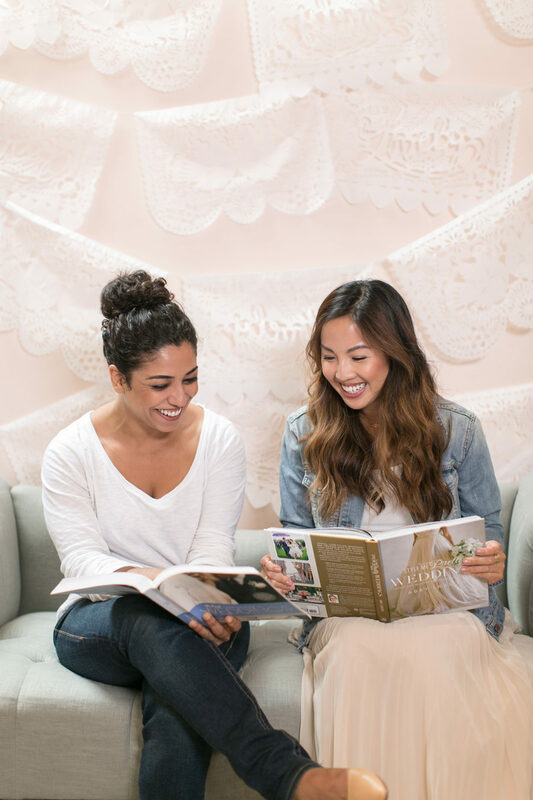 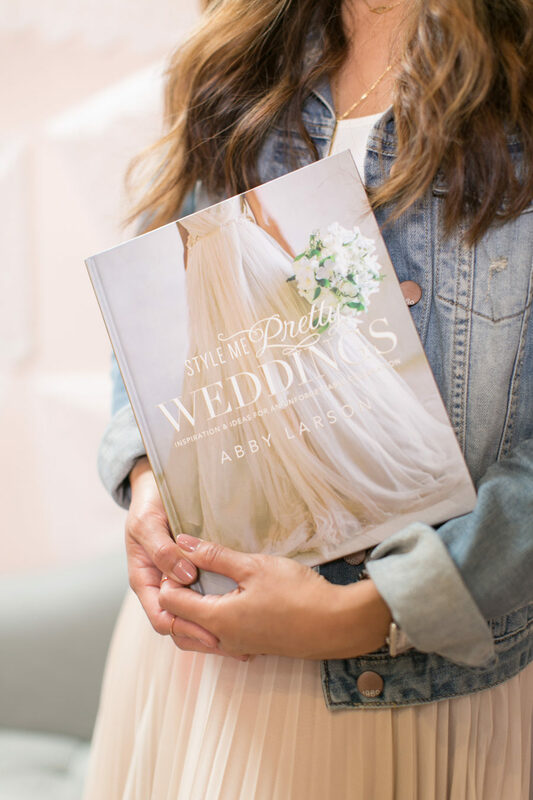 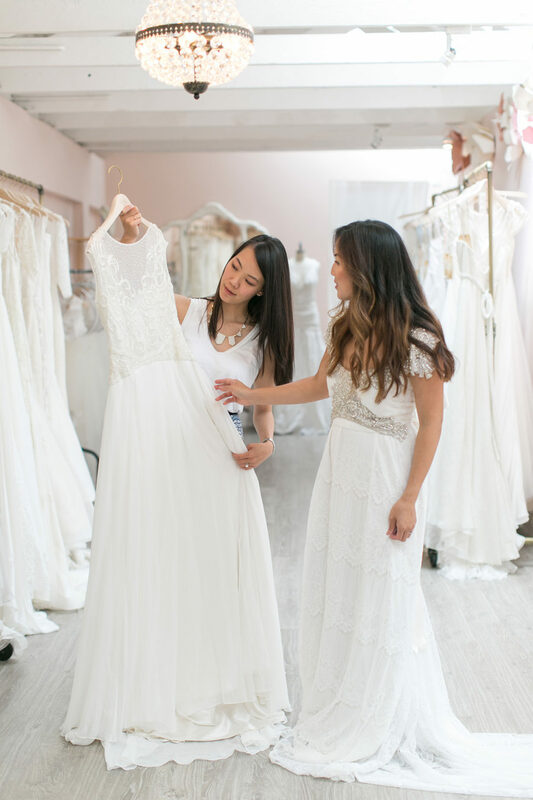 With so many amazing sheath Wedding Dress options to choose from, we hope this amazing collection helps! 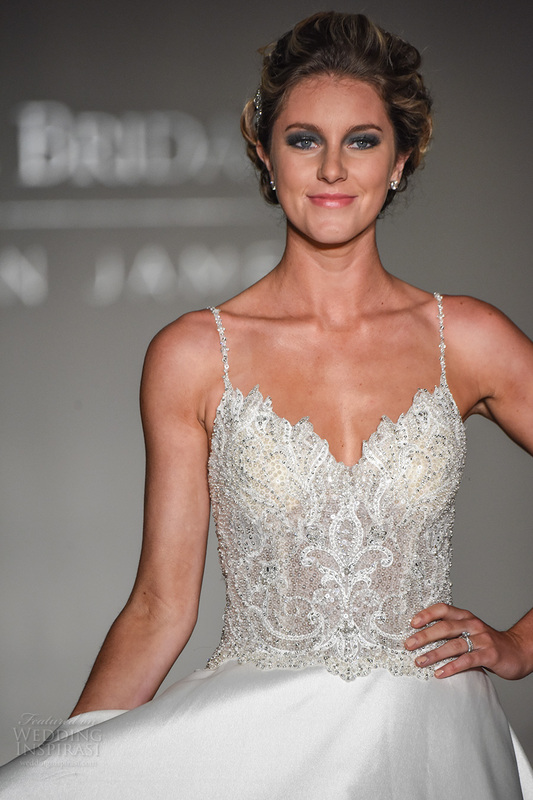 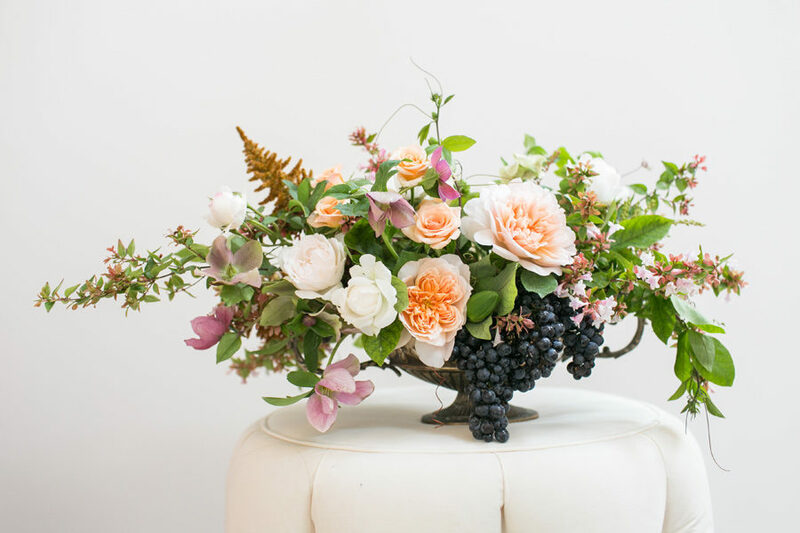 After 20 years in designing couture bridal accessories, Erin Cole has unveiled her much anticipated Wedding Dress collection at the London Hotel during New York Bridal Week. 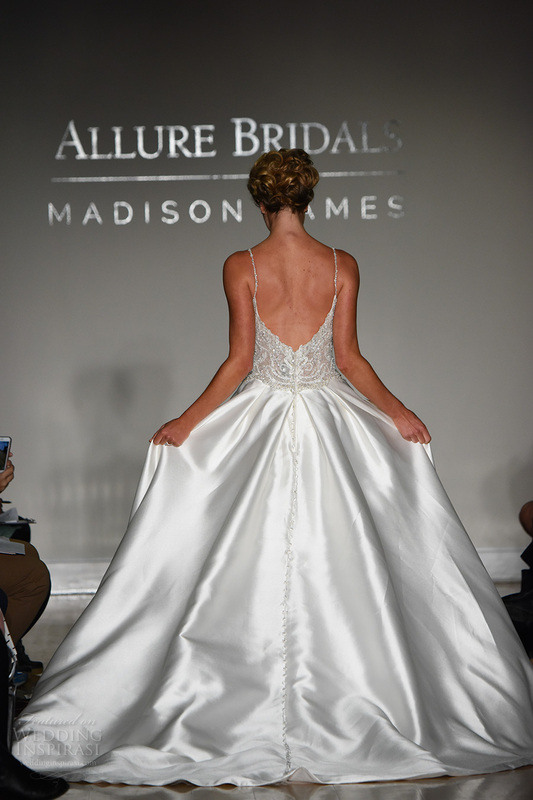 The Fall 2017 bridal collection is characterized by contemporary designs with daring illusion elements in a soft palette of ivory, vanilla, champagne, and blush hues. 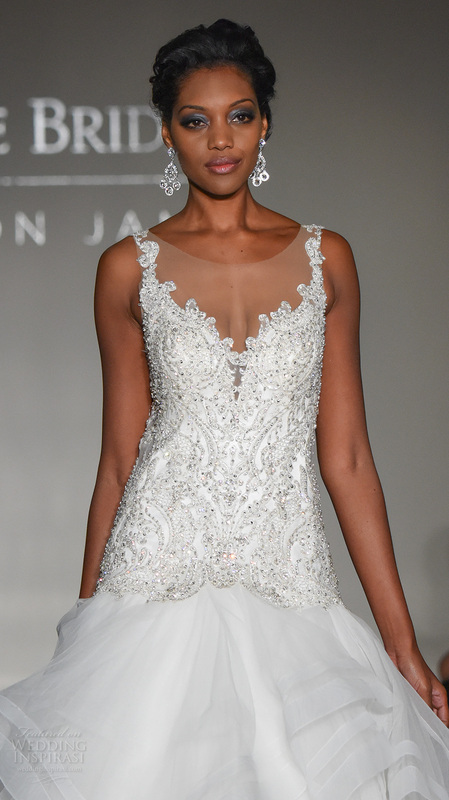 “The Erin Cole Collection is inspired by freedom of expression of the modern woman of today. 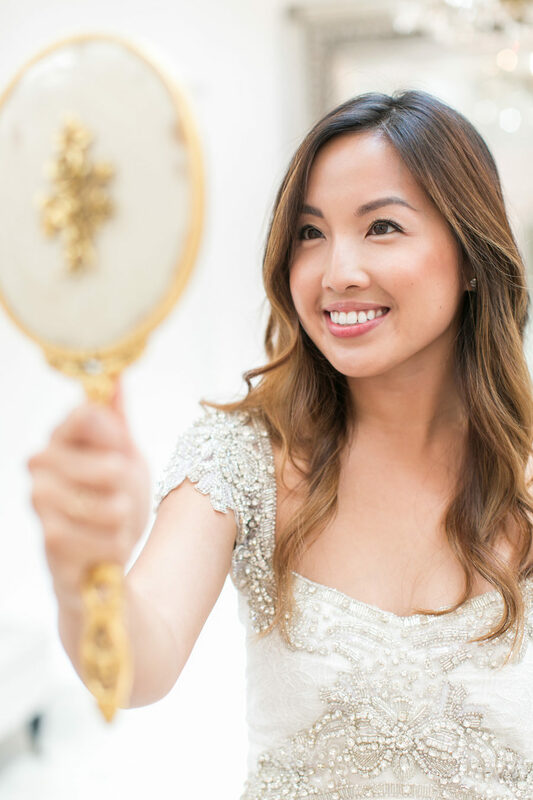 She embodies the deepest love of her own inner beauty, which is built on integrity, independence, virtue, vulnerability, and sophistication. 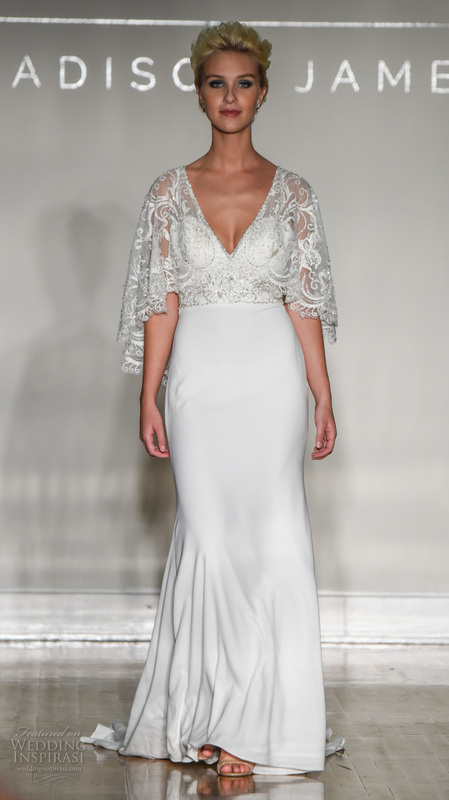 This collection celebrates the inner fire of a woman and her desire to be naturally glamorous and sensuous. 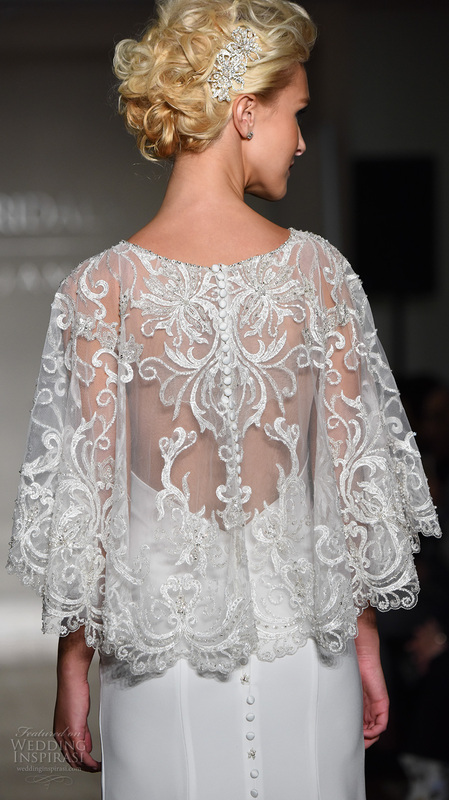 A woman who is complex and has many layers and textures to her personality and individual style. 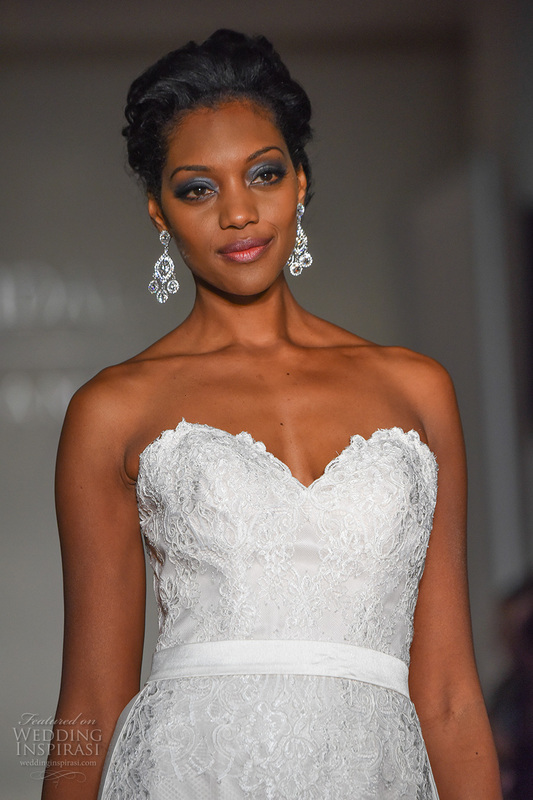 Photos courtesy of Erin Cole. 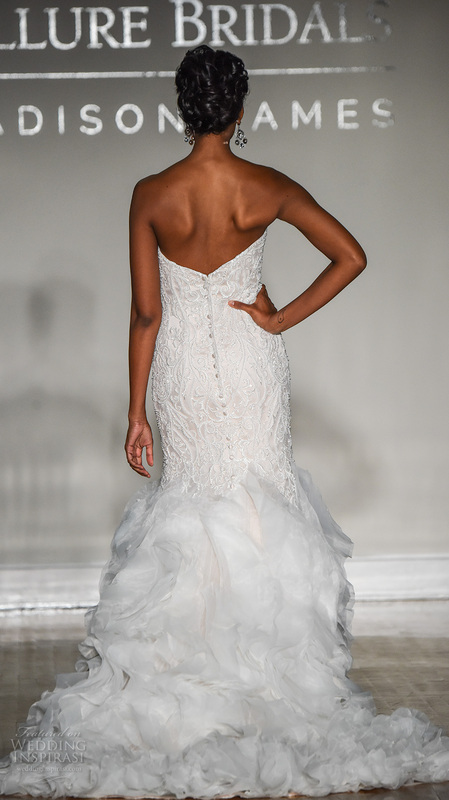 For details, visit Erin Cole. 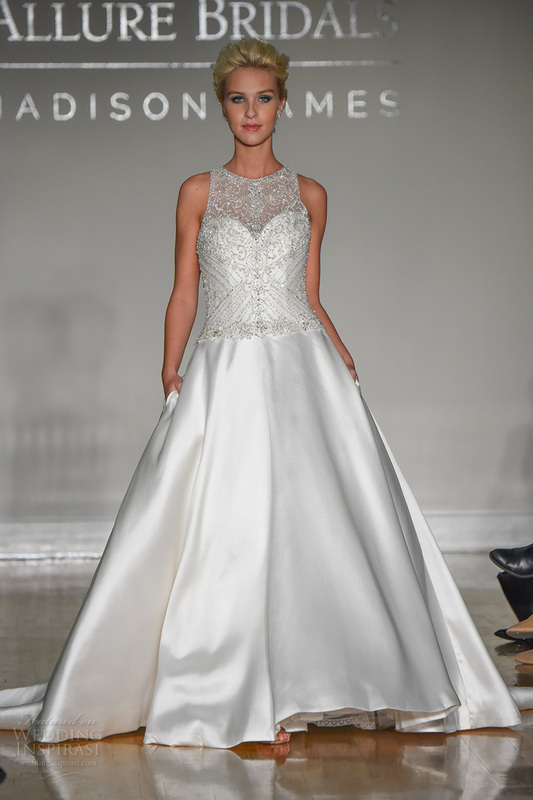 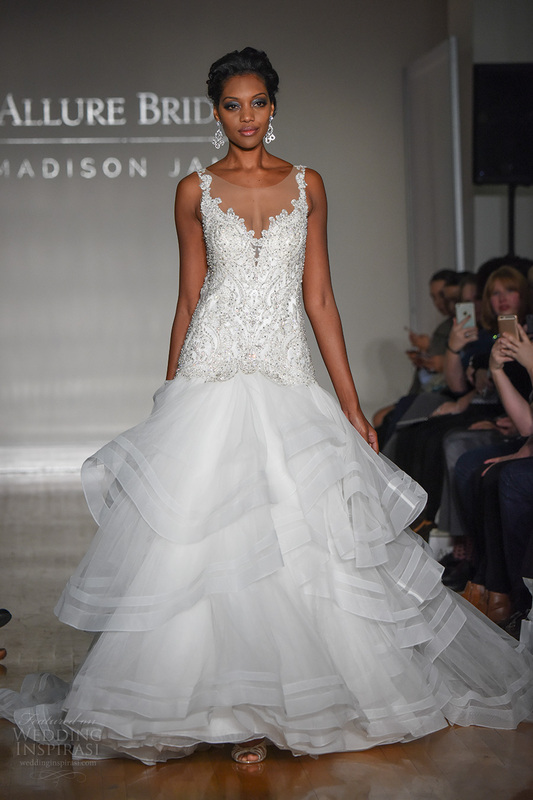 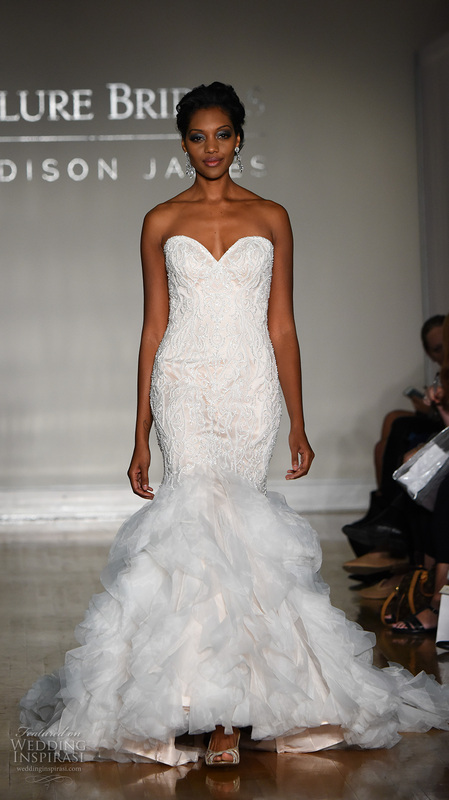 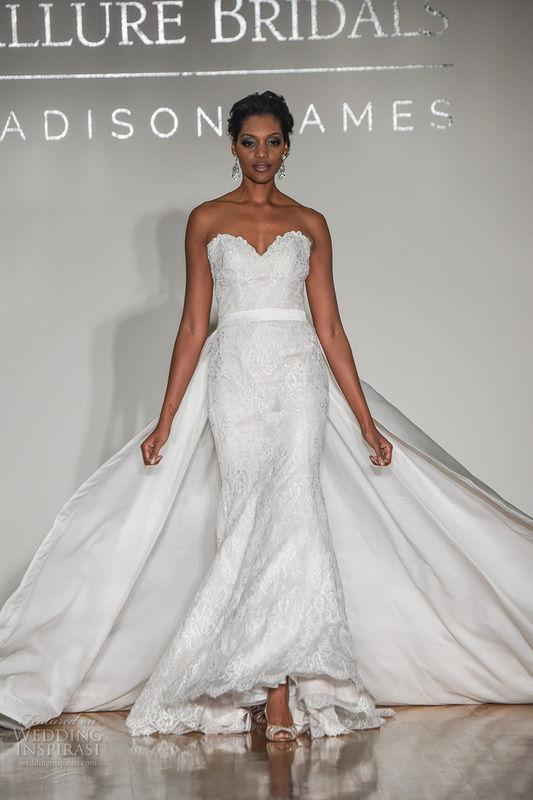 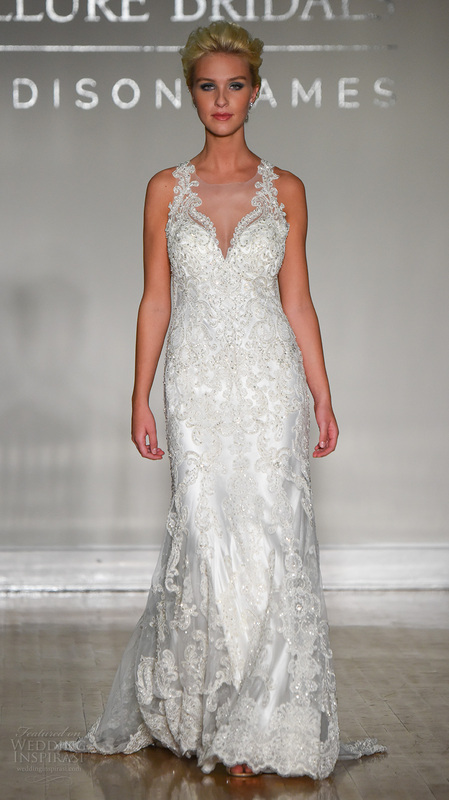 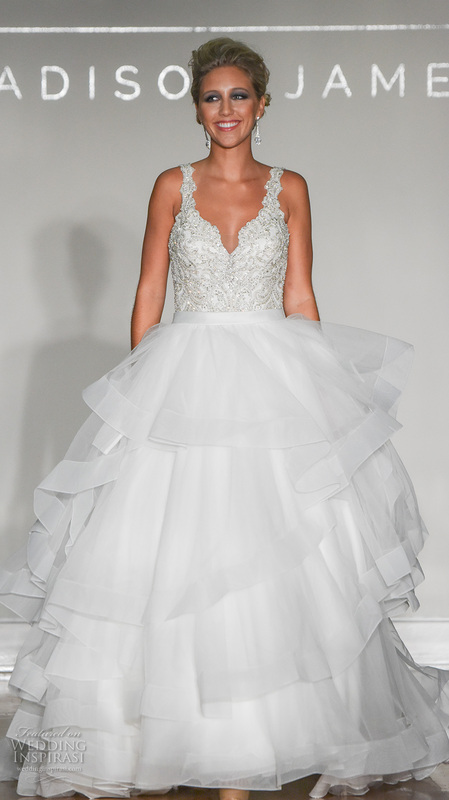 All Wedding Dresses by Maggie Sottero are feminine, shining and seductive. 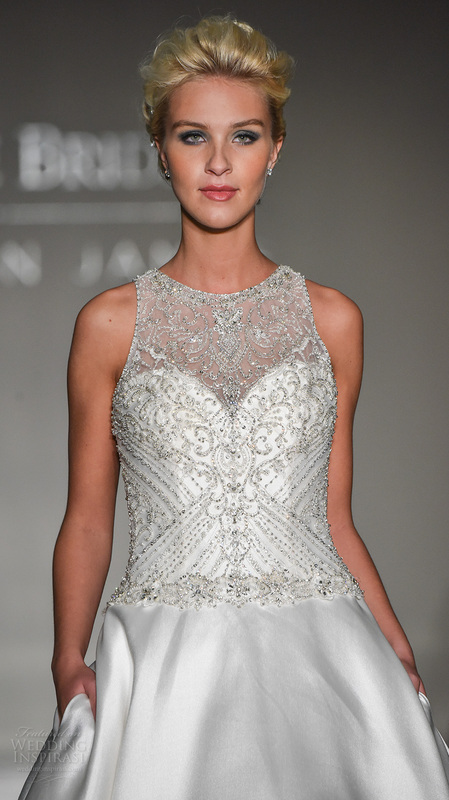 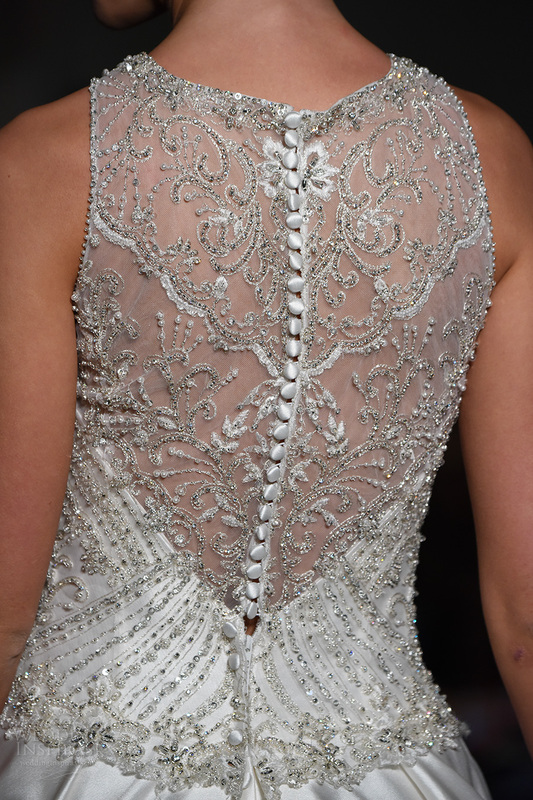 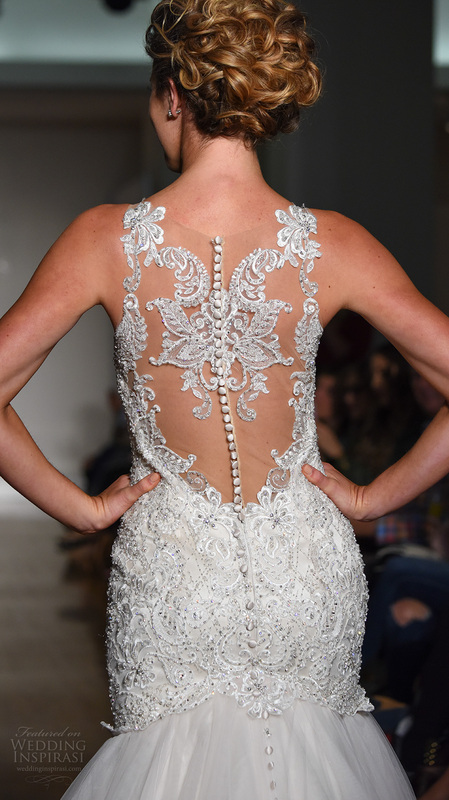 Glittering Swarovski crystals add modern elegance for couture bride. 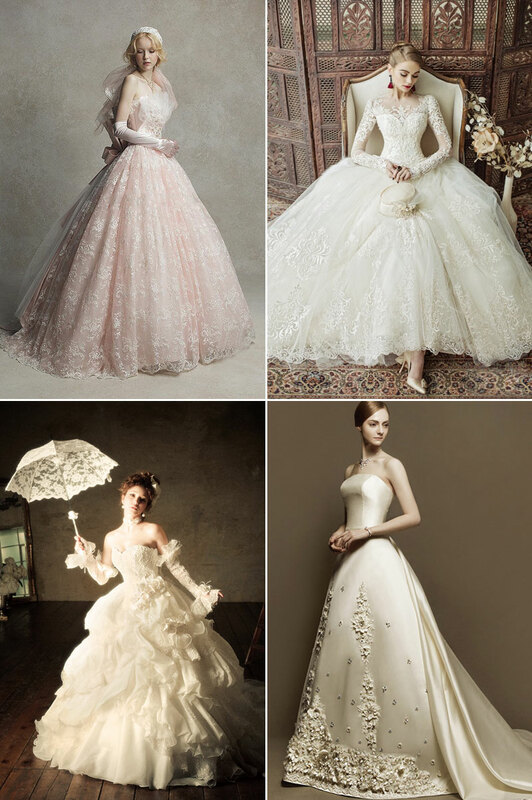 At the same time each dress uniqe and charming. 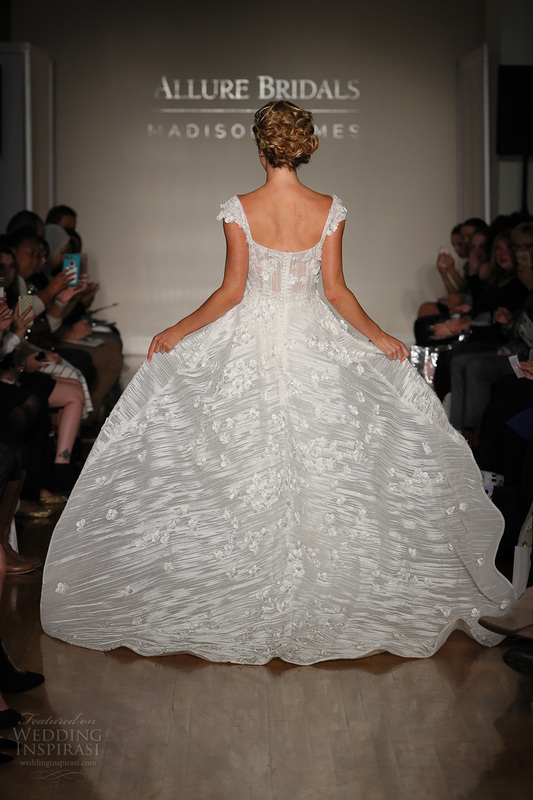 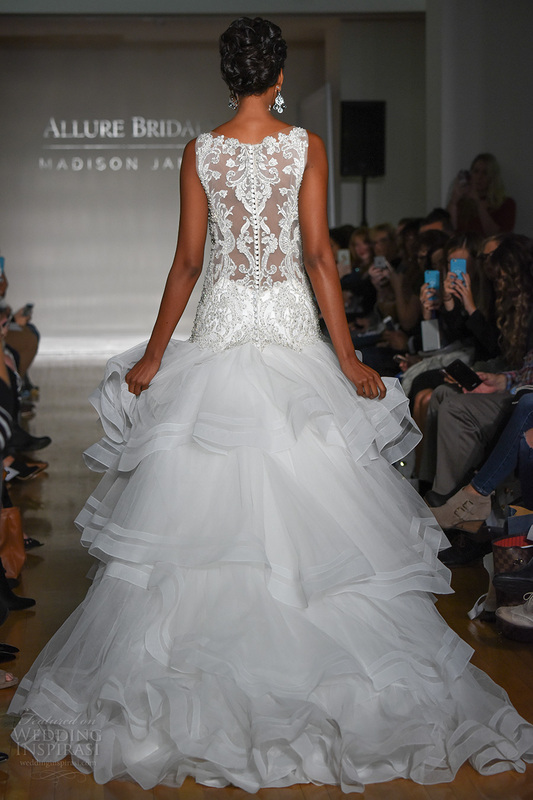 Look at the best of romantic Wedding Dresses by this talanted designer!